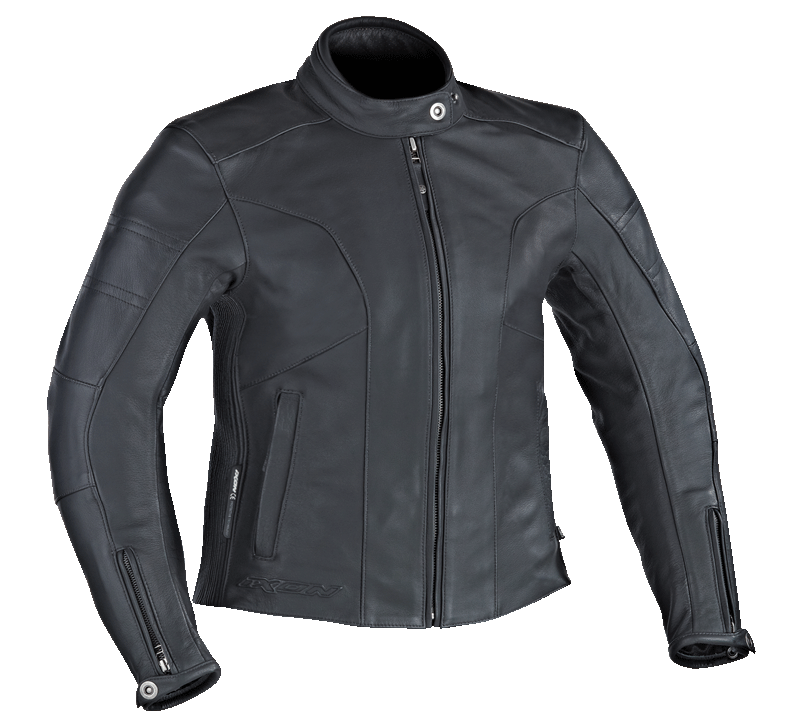 Jacket flexible and light leather, with a clean look that responds to all styles. 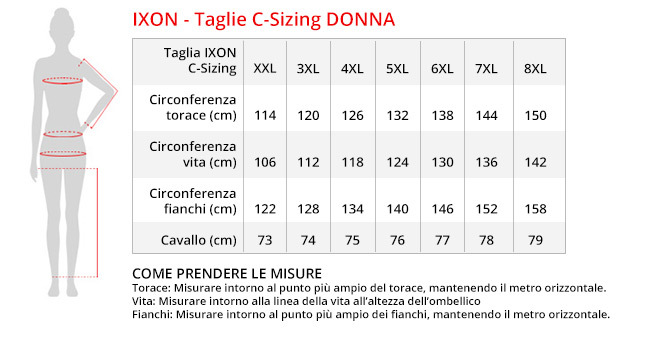 The range of products Ixon Comfort-Sizing is specifically dedicated to large sizes and responds to the demands of a robust physique motorcyclists (from 80 kg to more than 130 kg), but with standard stature. The measures of waist and chest in an important increase compared to the standard cut, while measures of the arms and legs are almost similar. 100% soft leather, matte finish. Flex leather on the sides. 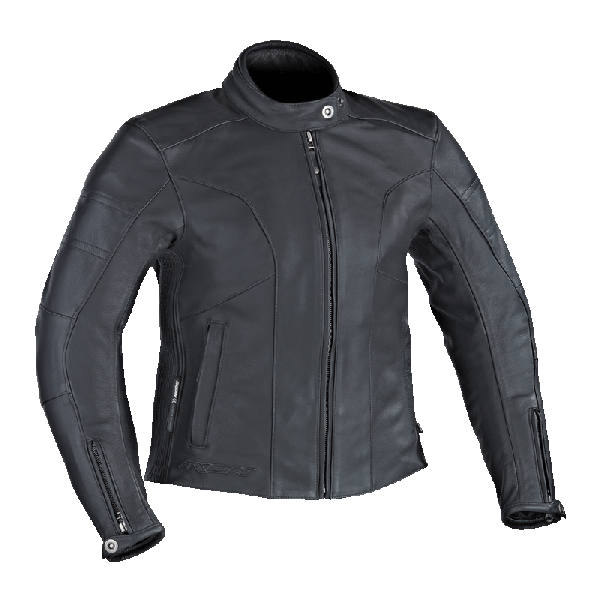 Full removable winter lining.